The Rise of the Battle Royale Genre: Will We See More BR Games Soon? 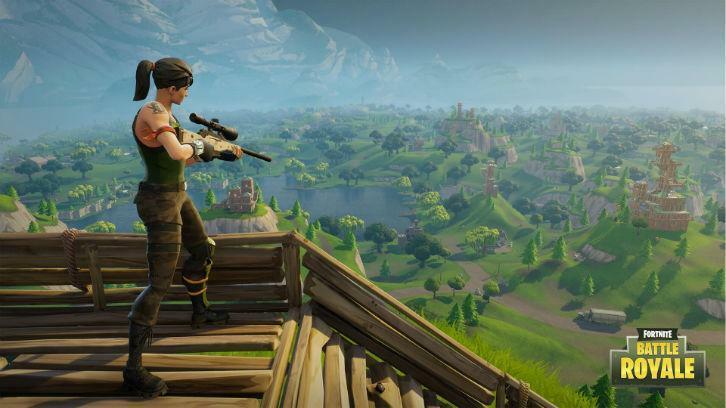 Rate this Article With the rise of PlayerUnknown’s Battlegrounds and soon, Fortnite Battle Royale, will we see more games of the genre in the near future? The concept of “battle royale” or in more morbid terms, battle to the death or last man standing, has always been around. Various examples include The Hunger Games in film and literature, as well as the Roman gladiator fights in ancient history. One would wonder why it took developers this long to create a decent BR game, because quite frankly, it is long overdue. Free-for-all carnage is fun and the thrill of exploring an open world filled with danger is pretty exciting. Today, the gaming world has been the rise of this relatively new genre by storm, and we can imagine triple A developers clasping their hands together and with their faces sporting devilish grins. This leads us to asking: will we see more battle royale games soon? Contrary to what gamers believe in now, PlayerUnknown's Battlegrounds or PUBG isn’t the first BR game. There’s The Culling ahd H1Z1 which have been released last year. Unfortunately for both of these titles, only PUBG reached extreme popularity levels, even if it’s only been in early access on Steam since March 2017. Today, it has over a million players, with Twitch streamers constantly doing “let’s plays” and YouTube superstar Pewdiepie totally enamored with it. Unfortunately for console gamers, PUBG isn’t available on consoles (PS4 and XBox One), but a planned release on both is in the works, with XBox One being a priority. 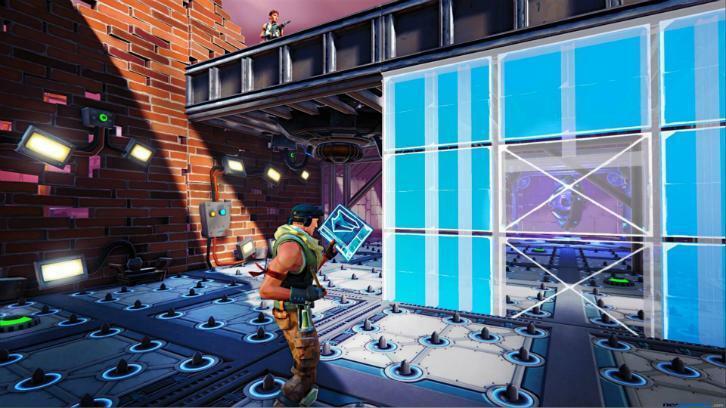 The tides have turned for the better though: the battle royale mode of Fortnite, a third-person shooter with base building elements, is now available (released September 26) both on consoles and on the PC. Fortnite BR is free-to-play, though the full PvE game modes require you to pay. Like PUBG, it is on early access, but it’s BR mode doesn’t have the pricey $30 early access price tag. Since the BR mode will be available on consoles for free, it will arguably be the first battle royale game on the PlayStation 4. This makes it fill a huge void, and making it the only BR option on the PS4 - for now. 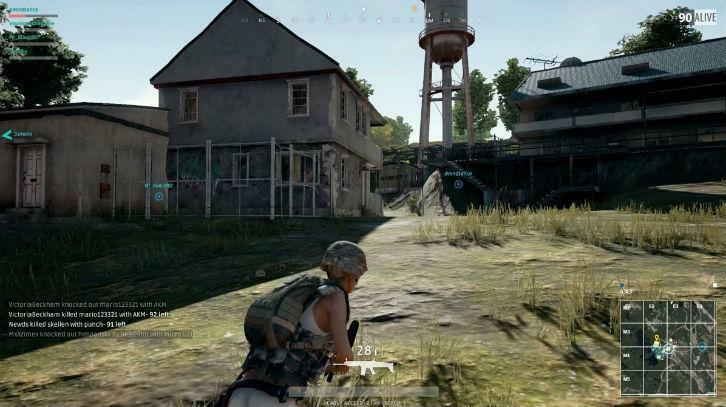 Currently, their respective developers (Bluehole for PUBG and Epic Games for Fortnite) are embroiled in a “Cold War” of sorts, with Bluehole accusing Epic Games of “copying” them. But hey, how can you claim to be copied on something that isn’t original in the first place? The entire situation is hilarious, it’s like Activision accusing EA for ripping off Call of Duty because of the Battlefield franchise’s similarities with their title. To add to the hilarity, PUBG isn’t exactly an original: it was once a mod for Arma 3, a niche shooter. It uses the Unreal Engine which is incidentally created by none other than Epic Games. In fairness to Bluehole though, there are reports wherein Epic Games used PUBG as a leverage in their marketing campaigns, which is totally unprofessional. Nevertheless, with the two companies are in direct competition and trying to one-up each other, things can only look bright for gamers. Considering PUBG being one of gaming’s biggest success stories, it wouldn’t be a stretch to say that triple A developers are in drawing boards devising their own BR games. They would be pressured to do so, considering that Fortnite beat them to the consoles which holds a large share of the market. EA, Ubisoft, and even Rockstar (GTA V online BR please!!!) might be working on something behind the scenes right now. However, this adds another major concern. With triple A companies likely to join in the fun, would this lead to countless other BR games, effectively saturating the market? Will BR be a fad and deteriorate in a couple of years when another gaming trend takes over? Maybe, and in the future, it may simply revert back into a game mode instead of a full-fledged title. 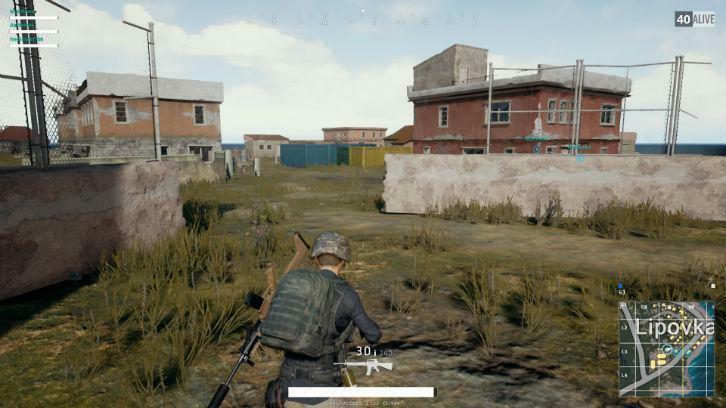 One of the factors that led to PUBG’s success is there aren’t a lot of games like it. If it’s directly competing with triple A developers, it may end up lagging behind considering that Bluehole doesn’t have large coffers compared to companies like EA and Ubisoft. Of course, this means that Bluehole must up the ante and give the game an official release date (again, it’s on early access) and add improvements. Right now, they’re busy milking the market by adding - ugh - microtransactions into the mix. Though you can’t blame them for trying to earn extra to support development costs, we all need the finished product to be in all platforms already. The battle royale genre can potentially be the root of countless ideas which may revolutionize gaming. Apart from the standard BR where the play area shrinks as you progress further into the game, adding a zombie mode wherein hordes of the undead grow larger and stronger would be a good idea. Not only would you only fear the living, you would also end up fearing the dead. Apart from games set in modern times, you could also make a case for BR games which will be in historical and fantasy settings. A medieval style battle royale would be fantastic, or even a full-fledged Hunger Games game would be awesome. Overall, this can open the floodgates for newer games and one can only look forward to what the next few years will bring.